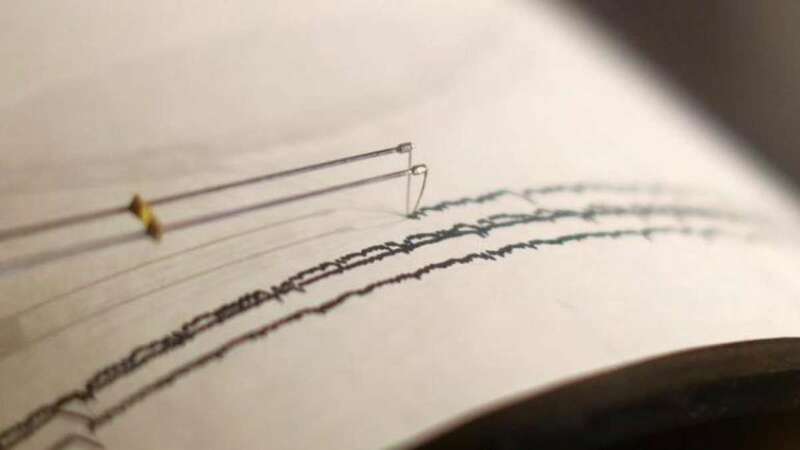 New Delhi : Tremors were felt in several parts of North India, including Delhi and NCR, on Saturday evening after a 6.1 magnitude earthquake jolted Afghanistan and Pakistan border area. The earthquake took place at 5:34 pm with an epicentre, located at a depth of 212 kilometer, north of Kabul in Afghanistan, said the European-Mediterranean Seismological Centre (EMSC). No loss of property or life has been reported so far. Here are some reactions from several people across North India on Twitter. #earthquake in #delhi #Gurgaon #NCR ???? anybody else?